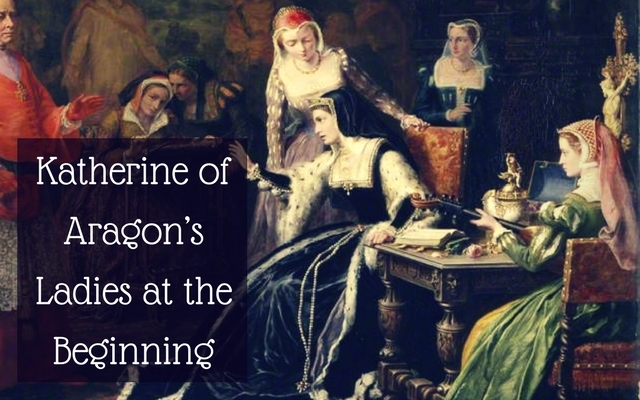 Even though Katherine of Aragon had a large household at the beginning of her reign as queen consort, her ladies-in-waiting only numbered eight.¹ These women would be the most important ladies in the queen’s immediate circle. Each of them came from an important family at the Tudor court and each of them were known as beauties in their own right. These women’s charms and talents were shown off frequently while their main role was dancing, singing and conversation – all around entertaining the queen. Elizabeth’s parents were Henry Stafford, 2nd Duke of Buckingham and Lady Katherine Woodville – sister of Elizabeth Woodville, queen consort of King Edward IV. After the execution of Henry Stafford for treason, Elizabeth’s mother married Jasper Tudor. Elizabeth’s parents were Henry Stafford, 2nd Duke of Buckingham and Lady Katherine Woodville – sister of Elizabeth Woodville, queen consort of King Edward IV. 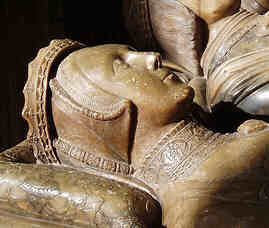 After the execution of Henry Stafford for treason, Anne’s mother married Jasper Tudor. Agnes was the daughter of Henry Tilney and Eleanor Tailboys. She was also the step-mother of Thomas Howard who would later become 3rd Duke of Norfolk. She was also step-grandmother of Anne Boleyn and Katherine Howard. Mary was the daughter of Sir William Say and Elizabeth Fray. Her sister, Elizabeth Say was the first wife of William Blount, 4th baron Mountjoy and because of this connection, she is often called Mary Blount, William’s sister, by mistake. In 1501, Mary was in attendance on Katherine of Aragon after her marriage to Prince Arthur. In 1529, she was one of those to give testimony about whether or not Katherine’s marriage had been consummated. In 1506, the Essex household included both Charles Brandon, who was Essex’s master of horse, and Anne Browne, former maid of honor to Elizabeth of York and Brandon’s on again, off again wife. 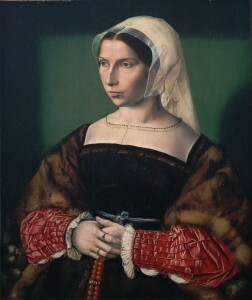 Mary was one of Katherine of Aragon’s ladies in waiting in 1509. Elizabeth Howard was the daughter of Thomas Howard, 2nd duke of Norfolk and Elizabeth Tylney. Elizabeth married Sir Thomas Boleyn of Blickling, Norfolk c.1499 and had by him three famous children, Mary, Anne and George.